In the morning light - which I love! Here is my entry for this week's Paper Smooches challenge. This time Typography. I love love love subway art! For this card I white embossed three different PS sentiment stamps to create one longer sentiment. 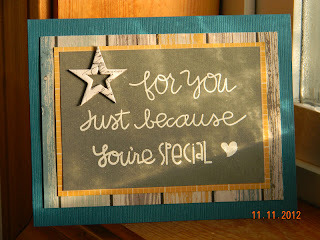 Paper Smooches Stamps: Word Up('for you' and 'just because'); Sentiment Sampler ('you're special); Falling for You (heart). 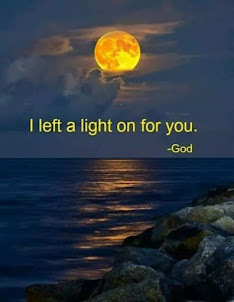 Once again, thank-you for looking and visiting!!! SOOOOO fun! I love the mixture of sentiment stamps! It's perfect!! 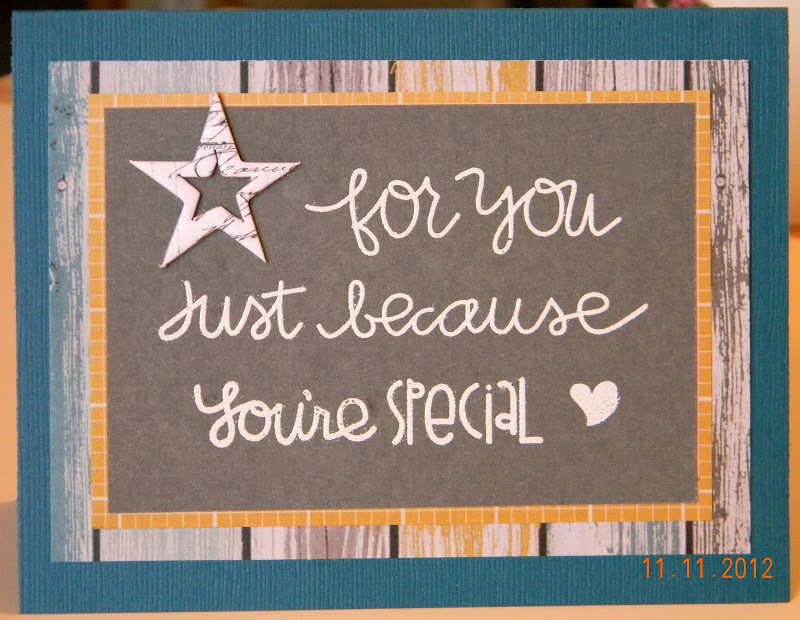 THANKS for playing along with us over at the Paper Smooches SPARKS Nov. Trend Watch challenge!!! Wow! Your card in the morning light looks so amazing!!! Love your clean and stylish approach to this challenge! 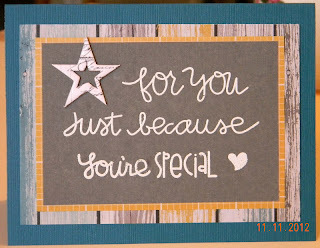 Thank you so much for playing with us at the Paper Smooches Sparks challenge! Happy stamping!